Did dinosaurs roam the earth 65 million years ago or was it much more recent than that? 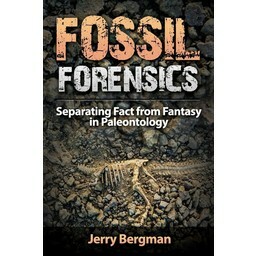 In Echoes Of The Jurassic: Discoveries of Soft Tissue, new discoveries have shown the evidence for creation and confirmed the biblical accuracy of Genesis. Did dinosaurs roam the earth 65 million years ago or was it much more recent than that? 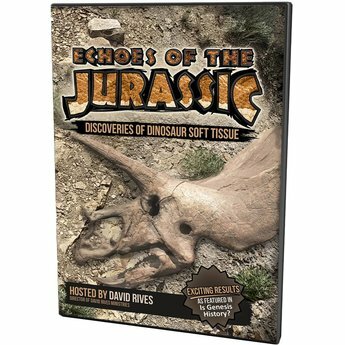 In Echoes Of The Jurassic: Discoveries of Soft Tissue, new discoveries have shown the evidence for creation and confirmed the biblical accuracy of Genesis. Hosted by David Rives. 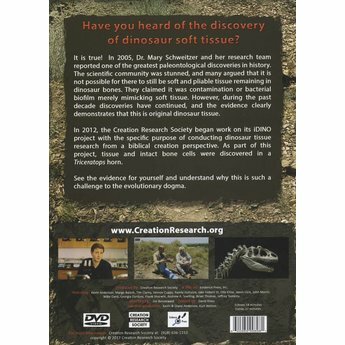 See the evidence for yourself, and understand why this is such a challenge to the evolutionary dogma. 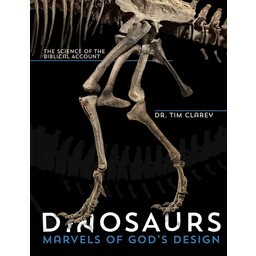 This book makes clear the crux and core of creation vs evolution. The bottom line is that the corporate body of evolutionists will not accept anything contrary to the dogma of evolution. Their god, "evolution", is immune to any science or discovery that will discredit their deity. The wall of pseudoscience built around evolution appears to be impenetrable by anything rational or otherwise. The evil one is a strong adversary indeed. We need God's way. Expose the truth with more research, more information, more finances, and more dedication to prayer.